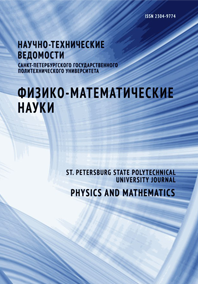 Ershov Nikolai N. Chizhova Ekaterina V.
This work is devoted to optimization of a primary X-ray radiation formation system in the micro-XRF spectrometer. Some theoretical results are given. Calculations made it possible to simulate work of the X-ray tube — polycapillary X-ray lens system and to define parameters of the combination.